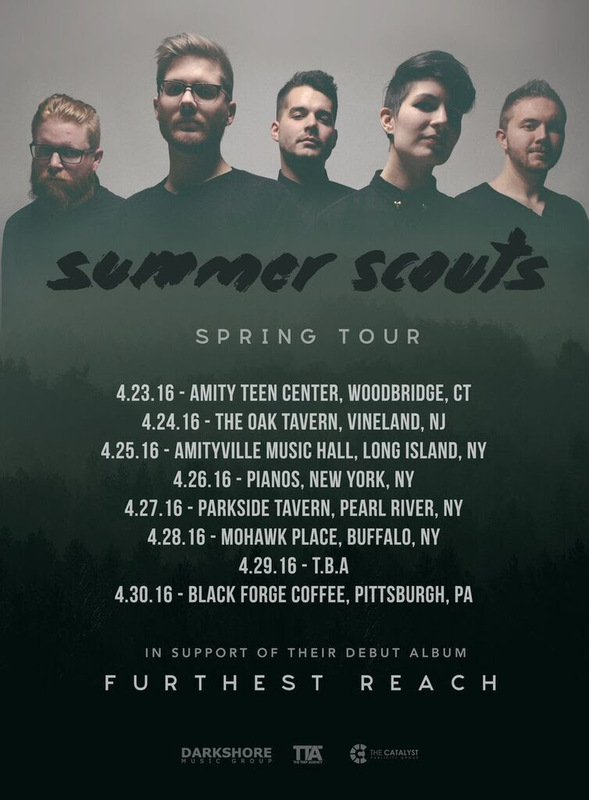 Summer Scouts Announce Tour + Debut Album, ‘Furthest Reach’ Available May 20th – Ouch That Hertz! Allentown, PA | March 30, 2016 – The five-piece power-pop outfit, Summer Scouts based in Allentown, PA are best known for their eclectic mix of pop sensibilities with a tinge of post-rock dynamics to cast a signature sound that is both anthemic and intimately heartfelt. Formed in 2013, the band set out to craft a project that not only conveyed each member’s penchant for emotive instrumentals, but incorporated enticing vocal hooks that provide a fulfilling and memorable package. Fast forward a few years, Summer Scouts is gearing up for an exciting spring with a brand new album release. Furthest Reach due out MAY 20, 2016, will consist of 10 undeniable hits including a 2015 classic, “Olympic White.” The album was engineered, mixed, and mastered by Carson Slovak and Grant Macfarland of Atrium Audio. Before the band kicks off their forthcoming release, they will hit the road to give fans a sneak peek of their new album. The band will embark on April 23rd for the Amity Teen Center in Woodbridge, CT and make their way through NJ, Long Island, upstate NY and back down to Pittsburgh where they will complete their run, just in time for the album release. Check out the complete list of dates below. 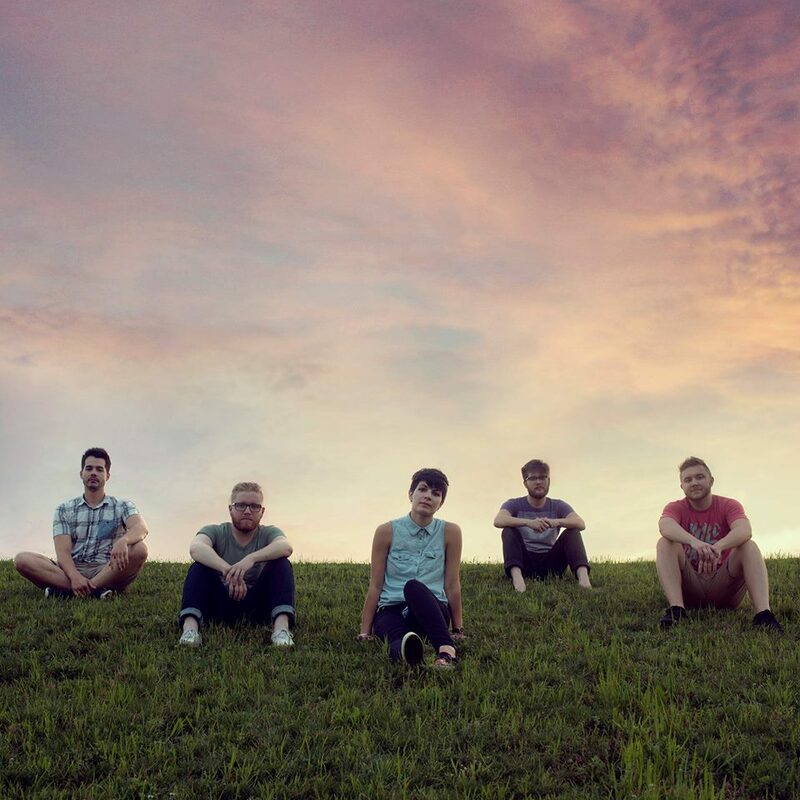 Summer Scouts is a five-piece indie rock band based in Allentown, PA. The band infuses an eclectic mix of pop sensibilities with a tinge of post-rock dynamics. Their debut independent release, The Distance (April 2014) was inspired by indie and synthpop groups like Phoenix, M83, and Grouplove which featured five synth-laden tracks (including hit single “Face Paint”) littered with shimmering guitar work and enchanting vocals that quickly laid the foreground to their dense sonic aura. The EP was engineered by Jon Markson at the Gallery Recording Studio and mastered by Scott Craggs at Old Colony Mastering. The band’s sophomore EP, Deep Breath (August 2015) expands on the band’s vast sonic characteristics and illustrates inspiration from bands like 30 Seconds to Mars, Paramore, and Explosions in the Sky. The EP was recorded with producers Carson Slovak and Grant McFarland at Atrium Audio in Lancaster, PA and features six dynamically-charged tracks, retaining the band’s arena rock-inspired choruses, unforgettable female/male vocal melodies, and trademark post-rock influence. The single track, “Olympic White,” has received considerable critical acclaim, and has seen airplay on various local radio stations. Summer Scouts is gearing up for a brand new release in spring 2016 under Darkshore Music Group. Deep Breath and The Distance are available on iTunes and Spotify. 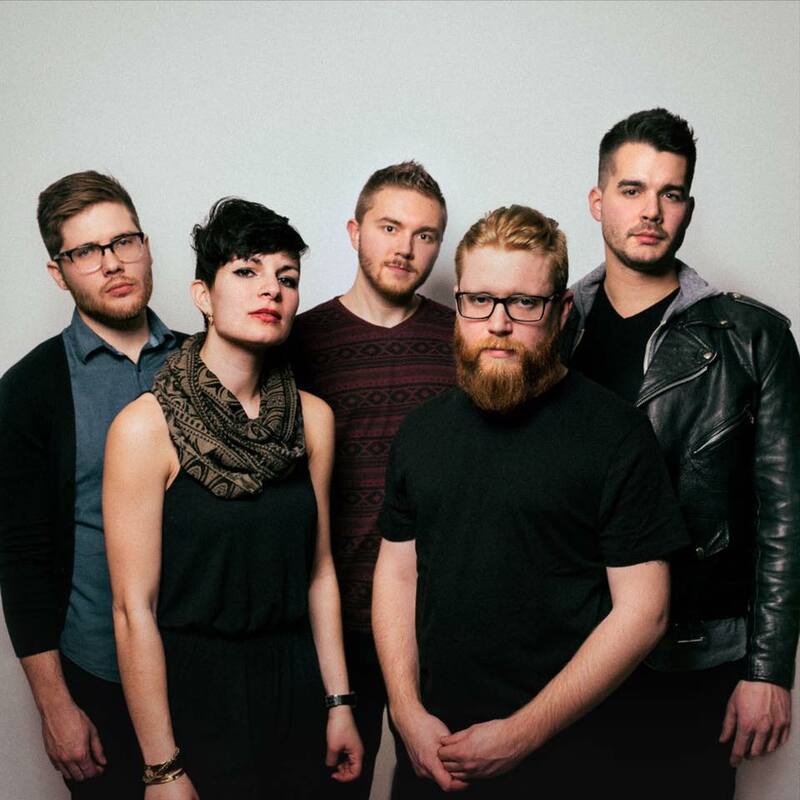 Best known for their electric live show, Summer Scouts has shared the stage with national acts such as Echosmith, Anthony Green, The Royal Concept, Born Cages, Wild Party, The Features, Body Language, and Moving Units, to name a few.